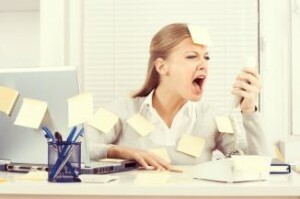 Stress has become second nature to most of us, affecting our health, mental well being and quality of life. However, I have written before that although, beyond a certain point,too much stress is very harmful and can trigger major health problems that will affect our quality of life, our relationships and the people around us in small doses, stress can be beneficial when we have to multitask under pressure and acts as a motivator to do our best. It is our body’s way to protect us and it could help us stay alert and focused. Our reactions to stressful situations also defines the kind of anxiety and stress we will experience. The key, then, is to identify the symptoms of stress we are experiencing and learn to recognize what activates them. 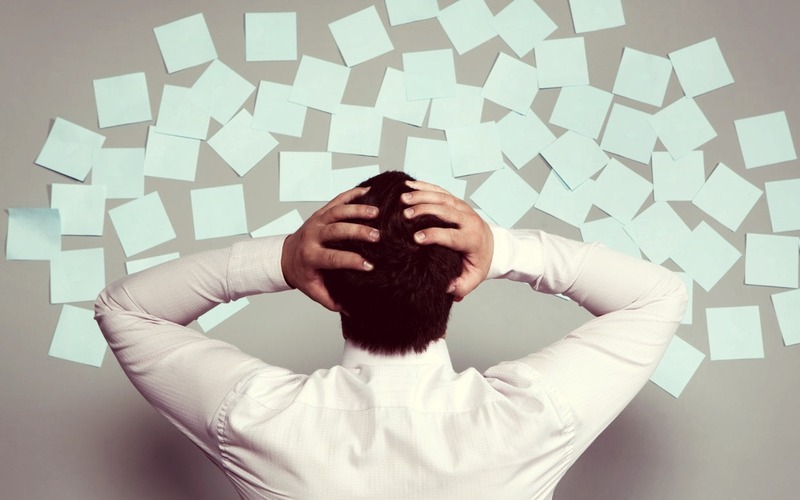 How can we practically deal with stress? A stress relief plan could be just the thing you need – that involves finding ways to quickly calm down and deal with stress more effectively. In a stress relief plan you can note your own personal stress triggers at work, at home or in other situations. you can then think of works better for you in calming you down and make a plan of how to avoid the stressful situations if you can. For useful tips and advice on how to get a better night’s sleep, head over to her article. Exercise, exercise, exercise. The wonderful benefits of exercise can never be stressed enough. Other than being the ultimate stress and anxiety relief tool, exercise also keeps our weight in check alongside other health problems, help us feel better about ourselves and stay connected with others. Practice positive self talk. The way we think and perceive other people can have a great influence on our stress levels. How you talk to yourself can colour your world thus affecting you in many ways than one. Altering your internal dialogue and view of the world IS possible and it will reduce your stress levels significantly. Surround yourself with positive people that will boost your daily positive energy. Make time for you, make time for happiness. Sadly, today’s society demand of us to do a lot of things and fast. Hectic lifestyles and extremely busy schedules has become the norm. It doesn’t have to be that way, though. All that adds to our bad stress and anxiety levels, leading us to an unhappy life and an earlier death. You have to make time for some happiness in your life; it could be some time to exercise, go for a walk, read a book and spend time with your friends. Practice saying ‘no’ to things that are not so important and will only add to your limited schedule and plan your day always including your ‘happiness’ time. Maintaining an organized home could help. Unnecessary clutter can cause a lot of stress – take the time to create a peaceful, organised atmosphere that you love to live in. Make an effort to transform your disorganised home into a serene sanctuary and you will be surprised at how significantly your stress levels will be reduced. Life Tip #1: Live your joint life with passion!